What can I say but…I love her. 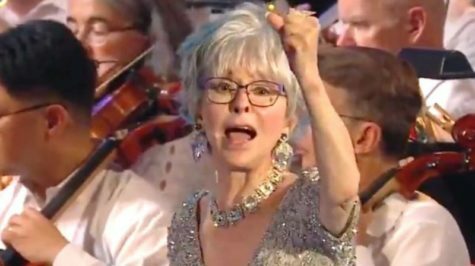 There’s a reason why 86-year-old Rita Moreno is the only living person who has won the Emmy, Grammy, Oscar, and Tony (the EGOT) in competitive performance categories. Yesterday, she delivered a reminder during an Independence Day celebration with the Boston Pops. Watch and listen here, and feel proud to be an American.